FA0 is similar to FBU, but with external antennas. It receives GNSS signals from GLONASS, GPS, Galileo in L1 band, develops and sends to the external interface crude measurement data, correcting information based on the carrier code and phase. This information is used by the mobile units FA1, FA2, FA3 in the high accuracy differential navigation systems. 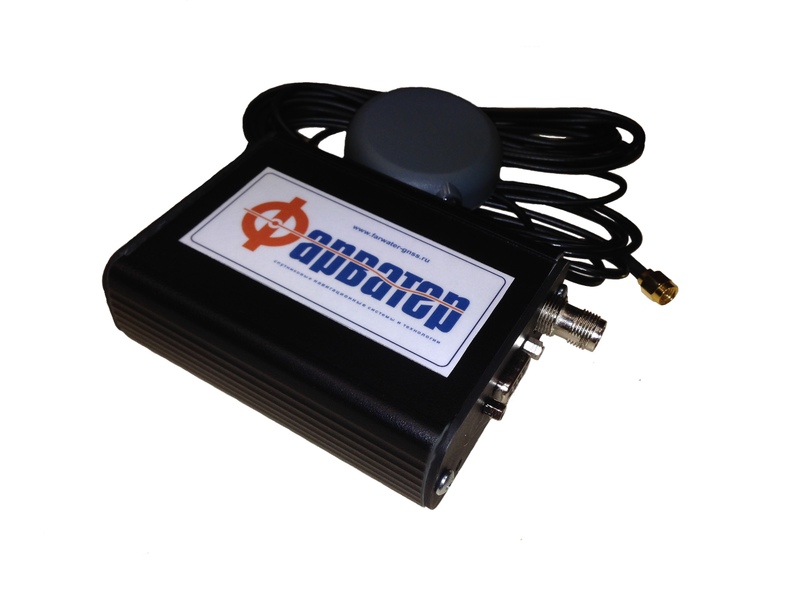 Depending on the selected link type the unit can be equipped with the external VHF, GSM/GPRS or Wi-Fi modem.